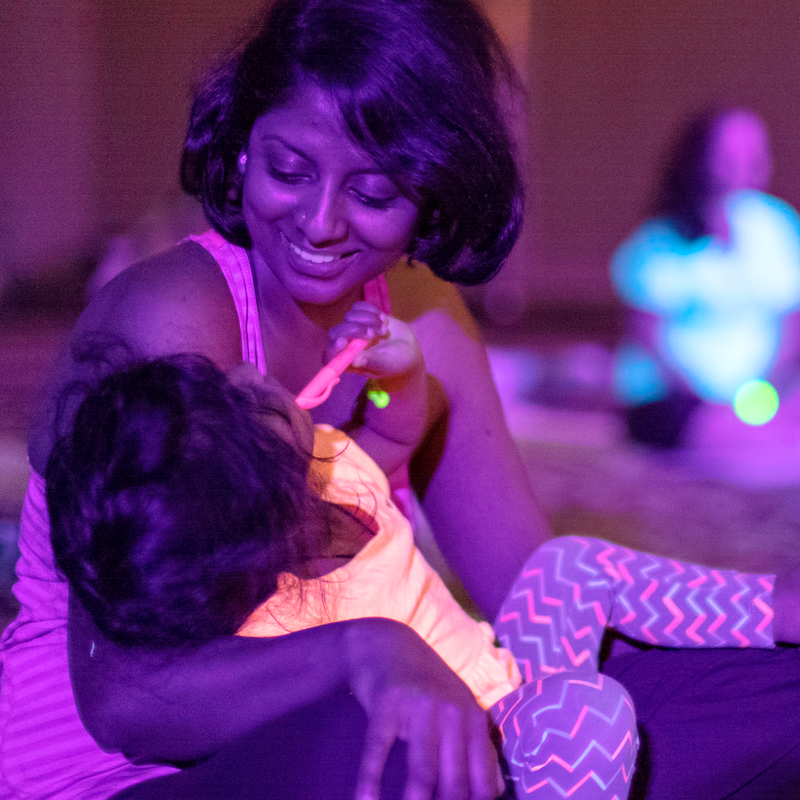 Soul Pose, a unique yoga experience complete with black-lights, body paint, confetti, friends, and a locally led yoga practice is coming to Los Angeles on November 19. Three sessions are available. Each session will be led by a hand-picked, skilled and fun LA-based yoga instructor. They'll guide you through the Happiest Yoga session and then help you continue on your yoga journey!